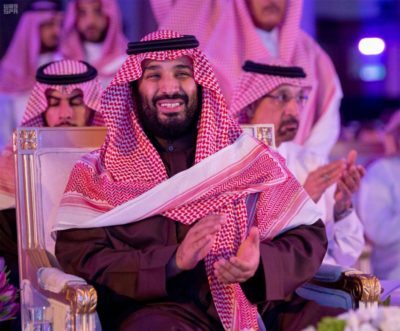 A private-sector program in Saudi Arabia is seeking to enhance relations between the Kingdom and nations around the world through delegations of Saudi youths in order to spread “a culture of moderation and respect for others” in line with the Kingdom’s Vision 2030. The program, called “Direction,” designs, executes and manages supportive programs for Saudi and Arab youth. The organization is the corporate social responsibility arm of the Jeddah-based management consultancy called the Special Direction Business Consultancy House, which consults on social and volunteering projects in the Kingdom of Saudi Arabia and beyond. The program is an example of non-governmental efforts to enhance cross-cultural understanding through direct delegations which focus on social, cultural, commercial and entrepreneurial meetings and dialogues between young Saudis and their counterparts in other countries. 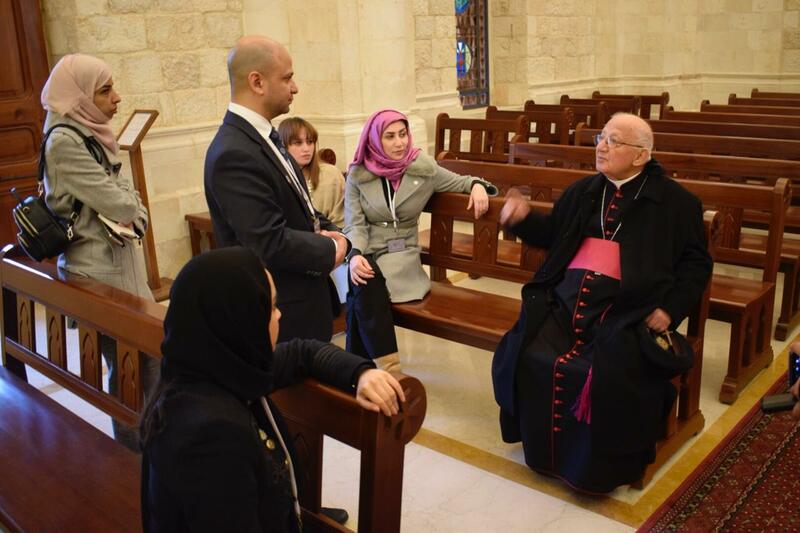 Recently, Direction organized and led an exchange program of young Saudis to Lebanon to participate in an interfaith dialogue, meeting with top local religious figures to discuss coexistence and respect. The group of young Saudis met with the Grand Mufti of Lebanon, Sheikh Abdul Latif Daryan, who called for preserving Islamic unity among all sects, and to preserve national unity between Muslims and Christians. They also met with Druze spiritual leader Sheikh Naim Hassan, President of the Supreme Islamic Shiite Council in Lebanon Sheikh Abdul Amir Qablan, and Charbel Abir, the General Secretary of the Maronite Patriarch, SUSTG has learned. The delegation was led by Dr. Shadi Fouad Khawandanah, chairman of Direction, and done in coordination with Saudi Ambassador to Lebanon Waleed Bukhari. In total, more than 400 men and women have participated in the Direction program. In addition to Lebanon, Saudi youth have so far traveled to Japan, Switzerland, Italy, South Africa, and Germany. Saudi Arabia, which is the birthplace of Islam and home to the two holiest sites, made a serious international commitment to promote interfaith dialogue and religious tolerance in 2012, when it founded the King Abdullah International Center for Interfaith Dialogue (KAICIID) in Vienna. The KAICIID Dialogue Centre was inaugurated in November 2012 with a mandate to “promote the use of dialogue globally to prevent and resolve conflict to enhance understanding and cooperation,” according to the organization’s website.